With the last 2 Blog posts we have been focussing on Australian Brands and in our final post we continue to highlight Australia as the place to find exceptional design and craftsmanship. Not only is it our obligation to support Australian brands and Australian made but a real joy that we have the most wonderful products in our own home. 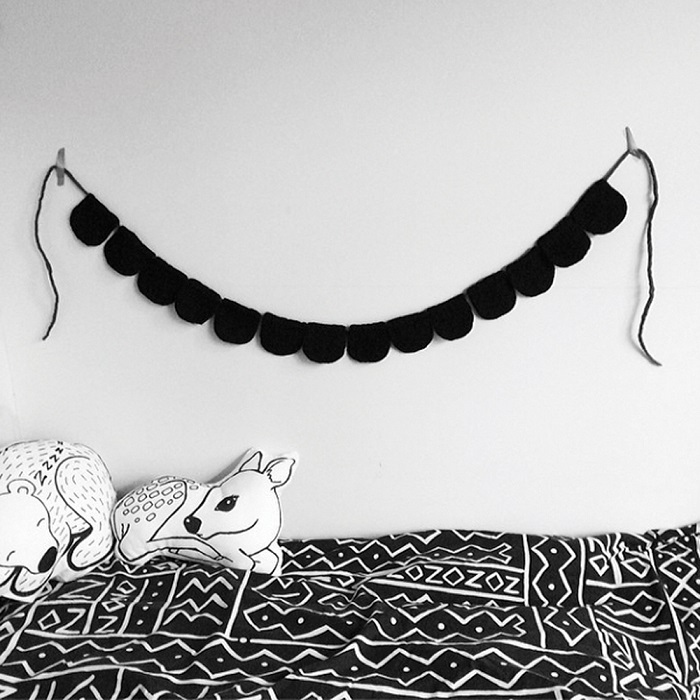 Homely Creatures - This Melbourne based brand, owned and founded by a gorgeous lady named Emma. Her designs exudes sophistication and 'world class' modern style; it's quirky, fun and totally original. Designed in Melbourne and made fair trade by women in Nepal as well as a local Melbourne knitting mill. The felt products are also made with 100% pure New Zealand wool. Stunning, Stunning, Stunning, enough said! Nana Huchy - In 2003 two Melbourne based sisters got together to create this gorgeous Australian brand. With their French flavour, understated pure colours and classic, traditional design, Nana Huchy is guaranteed to put a smile on your little ones face. Their aim has been " to create a classic range .....with a deliciously contemporary twist". 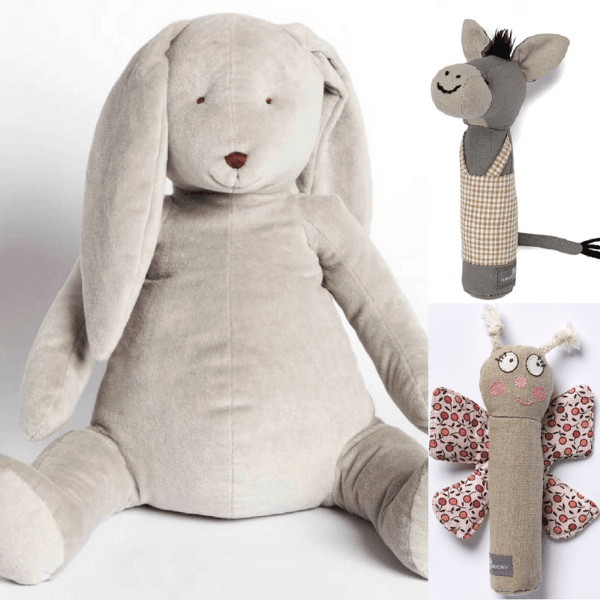 Nana Huchy products are elegant and timeless and made with beautiful material that will inspire your child's imagination. Green Bubz - A truly Australian Brand. 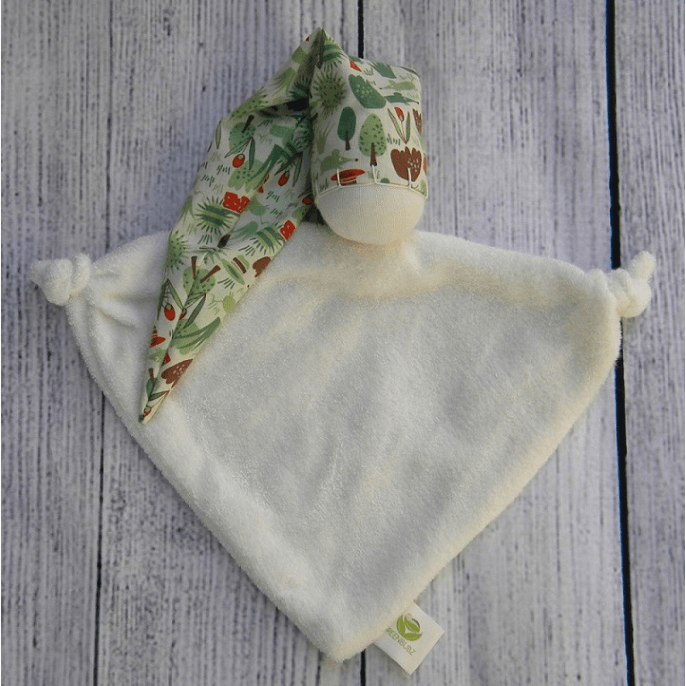 Makers of funky organic and eco friendly baby toys (comforters and teething toys) Green Bubz products will give you peace of mind knowing your baby is not chewing on chemicals. They are made using safe, natural and organic materials that are not only better for your baby but better for the environment. 100% Australian owned and operated, what more could you ask for? !